Using an Intranet to create a culture of engagement and recognition can be very rewarding for your staff. 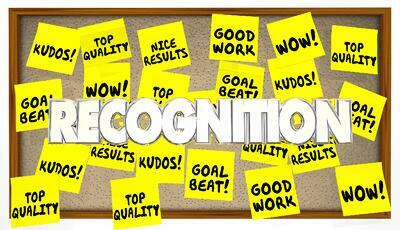 A simple kudos can boost your organization’s productivity, morale, and even decrease employee attrition rates. When an employee feels that their extra efforts or hard work have paid off, it can really super charge the culture of the organization. A monetary bonus is not the only way to honor good work—a thank you can go a long way. I wanted to share four ways you can utilize your hospital Intranet to share the love and make your organization a more pleasant place to be. Employee of the Month– This is a great way to motivate employees. Using your Intranet, you can create a separate page for this section, add it to your HR page as a quick link or feature this section on your homepage. Take it a step further by creating an online form that staff can submit to nominate a co-worker. Replacing the paper-based version of this process will streamline nominations and likely increase the number of nomination submissions. Kudos Forum – A Kudos forum is a great place to express appreciation from one employee to another. For example, Google launched gThanks, an internal tool that allows people to recognize each other for great work. Employees can send thank you notes through a Kudos forum, which are then publicly posted and can be shared socially. This is an area of the site where staff can post a thank you and recognize an employee who may have gone above and beyond to help an employee or a patient. This promotes a culture of appreciation and makes it easy for staff share this information. These have shown to be a lot fun while at the same time can be a great way to keep employees engaged. Employee Stories Sections– Using a blogging feature or a community page, employees can share their own personal success stories or share travel plans. This could even be a showcase about their interesting hobby, DIY project, employment milestone, or personal accomplishments. Everyone loves a positive story and this is one way that employees can create direct interactions and engage with each other. This can add depth to the professional relationships within your organization. Publishing stories about your staff on the Intranet will make it a place for them to go and learn more about each other and give them a more personal connection to the organization. At the same time, those featured will appreciate the recognition and feedback from their colleagues. A Day in the Life– Ever wonder what a co-worker does all day? Different departments may have a very different routine. Maybe they have been harboring a secret time management or project management tip to becoming more efficient or a simple tip to the difficulties of motherhood or fatherhood. This is a great way to share some professional or personal insight into their daily lives. It could just be a way to share a great read too! 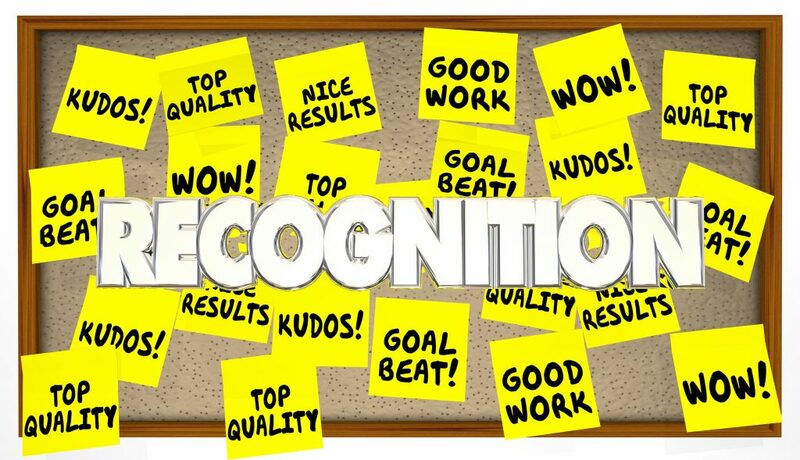 You will probably spend a lot of time and effort putting together your recognition program so make sure your staff is aware of it. Using an Intranet as the vehicle for this program is one way to make sure the employees can easily access, distribute and read the information. Be sure to highlight this area of the site by including a link from the homepage or doing a feature story on this topic from time to time. HospitalPortal’s Intranet and Policy Management Software is designed to allow easy communication between employees, physicians, and board members. We know that you need to maintain open lines of communication to share vital information, policies, news, announcements, and more. Our goal is to make it easier to share this valuable information with all staff members. For more information about our products, call us at 866-580-7700 or email Sales@HospitalPortal.net.